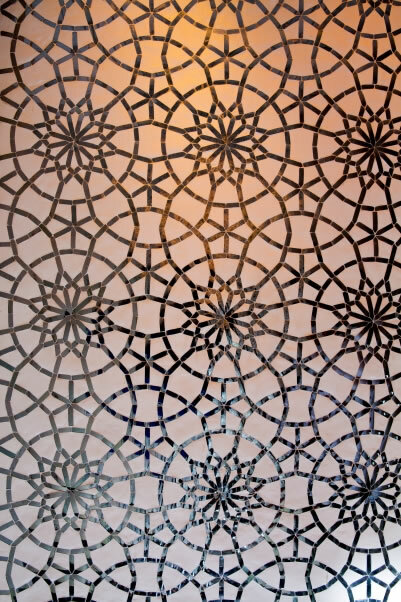 The Spa by ESPA, at The Leela Palace Chennai—designed by Jeffrey Wilkes from Design Wilkes—is obviously influenced by traditional Indian designs, with a beautiful lotus motif along it’s serene corridors. 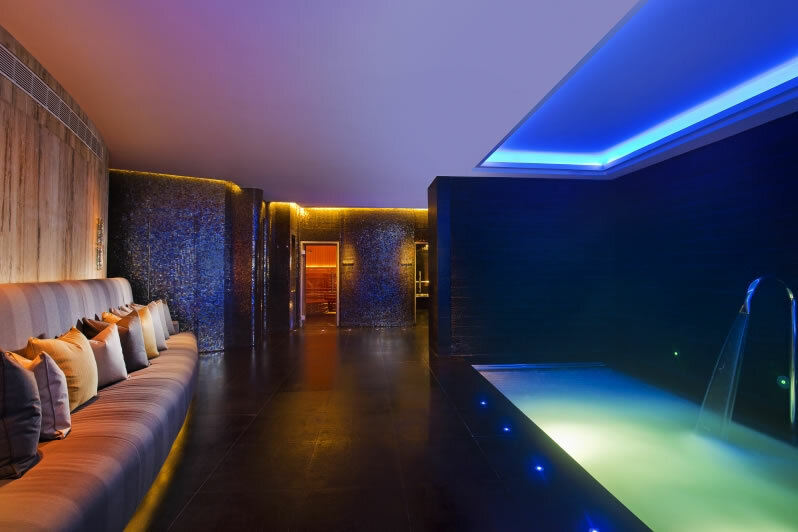 Showcasing ESPA, with pure formulation products and a winning science of natural beauty, The Spa is all about the earthy sensations in a surrounding of sheer luxury. The pleasant staff greet you with a warm smile despite the long wait list…there is a wedding party that wants in on the secret elixir of youth — the Spa treatments that leave you feeling alive and relaxed all at once. 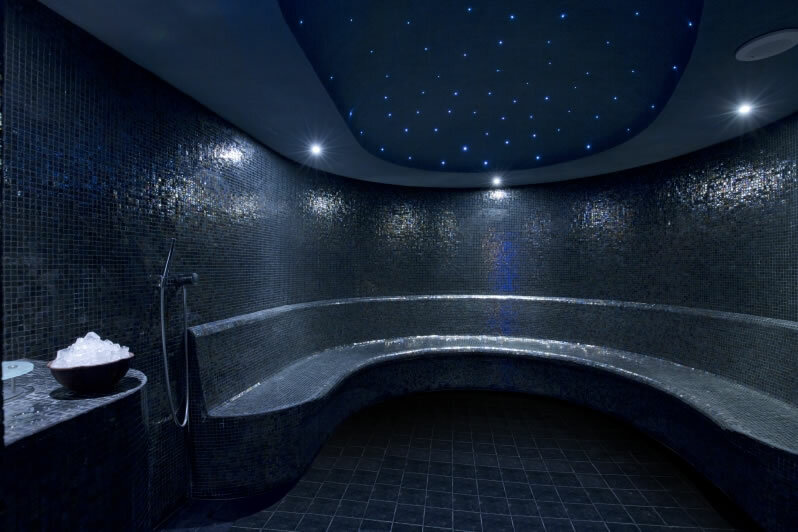 The Spa, which comprises passive as well as active levels, combines treatment rooms with relaxation areas, with spacious thermal suites for men and women. As you walk through the long corridors, you find yourself cocooned in quietness and as the expert masseuse works out the tension through a wonderful, sigh-inducing round of Aromatherapy. You find yourself drifting and leaving behind the pace of the city. The wellness centre, with the Vitality pool and steam and sauna areas is rejuvenating, especially since, despite the full schedule, the Spa manages to keep it’s sense of calm and solitude. You are never rushed, you are never crowded. You could be all alone here, in this space, finding moments to yourself that give your mind room to think, or to remain still. How incredibly clever on the part of The Spa’s team to ensure that guests get alone time and privacy. 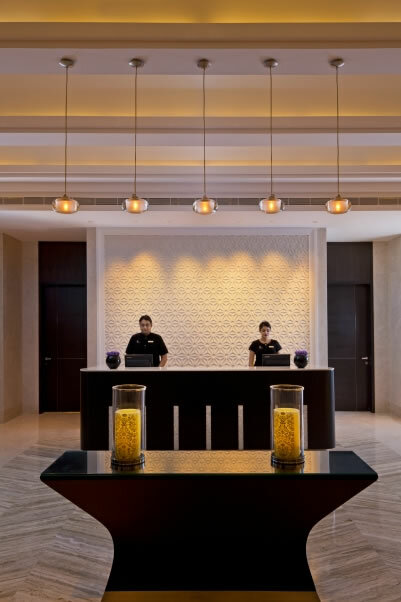 It is a wonderful respite, particularly since The Leela Palace Chennai is set on 4.7 acres of land and remains the first (and only) luxury seafront hotel in the city, with opulent inspirations from the Chettinad Dynasty. If you had to treat yourself to five-star moments, where else would you go? 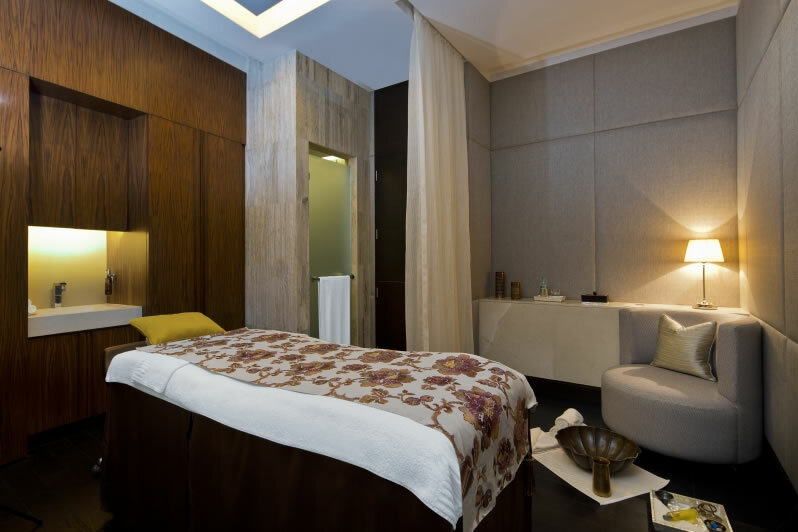 The Spa by ESPA, at The Leela Palace Chennai offers signature treatments, facials, massages and body treatments.